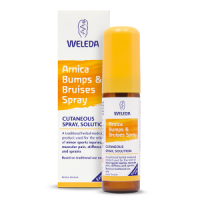 Weleda Arnica 6X Tablets can be taken to help accident upset, injuries and bruises. 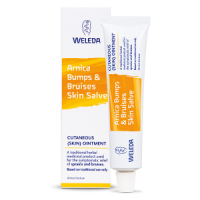 Arnica montana is a small herbaceous perennial indigenous to Central Europe. 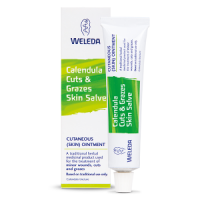 In folklore shepherds reported that sheep and goats living in the mountains, when injured in falls from the mountainside, would eat Arnica. Even in cases of severe injury animals would soon be back on their feet fully recovered. The shepherds themselves also tried the plant and found that when injured in falls the plant helped a speedy recovery. ADULTS - 1 tablet, to be dissolved under the tongue as soon as possible after the accident/upset. 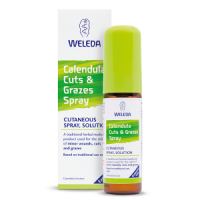 Repeat hourly as required up to 10 doses; CHILD (3-12 years): the adult dose applies. 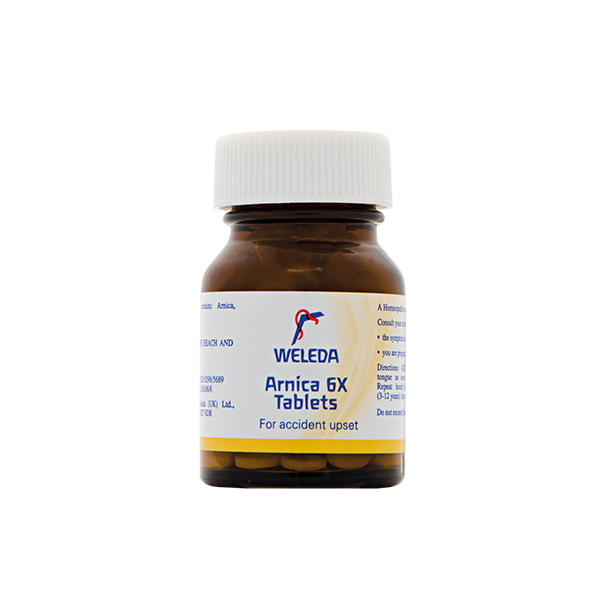 Each 100mg tablet contains: Arnica, Planta tota 6X. Also contains Lactose and Sucrose.